‍‍‍‍‍‍Avoid expensive repairs to your Boiler with our Silver Cover and enjoy peace of mind that when something goes wrong with your boiler or controls, we will be on hand to fix it for you. 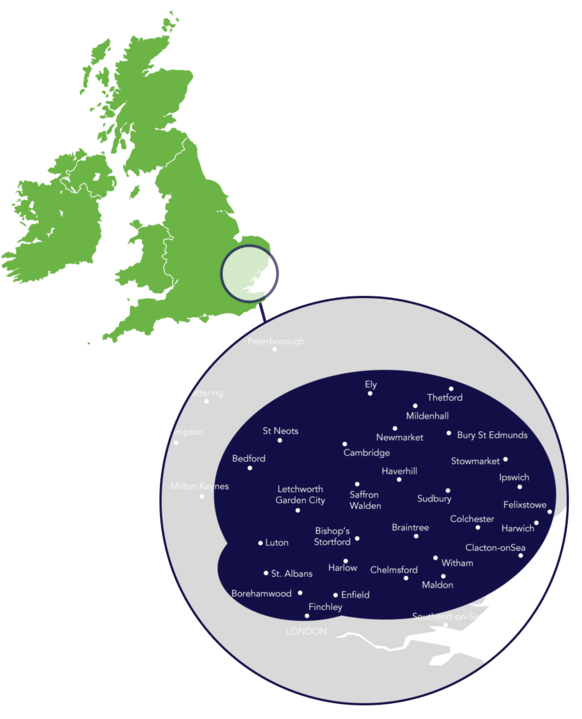 We aim to be at your home within 2 hours of your call, 365 days a year. Our Silver Cover provides parts, labour and emergency repairs to your boiler and controls, 365 days a year. 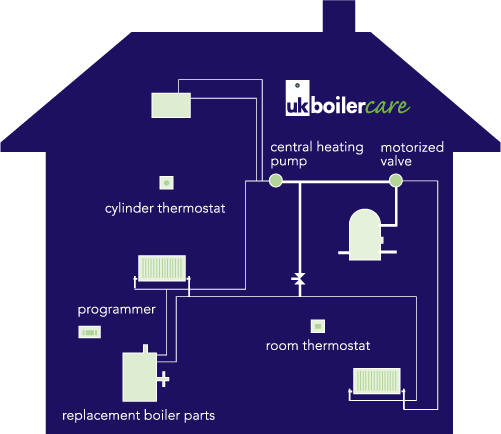 Avoid expe‍‍‍nsive repairs to your boiler for only £12.99 per month.